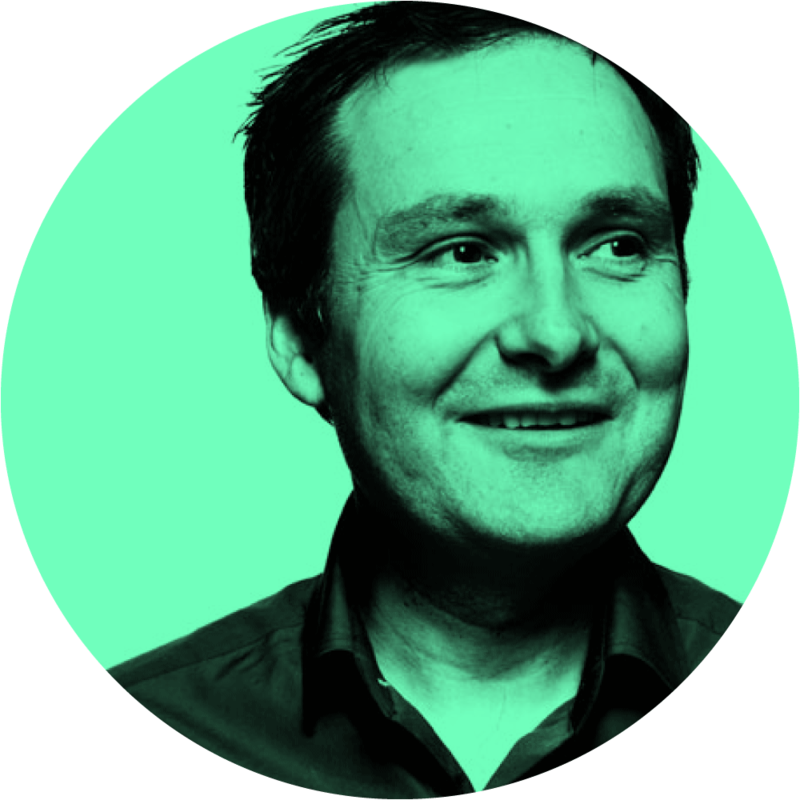 Brian is a Director and Principal Designer at Each&Other, a strategic design agency. He is part of a team that leads business transformation programmes and customer experience projects with recent clients that include Google, Zurich International, Musgraves/Supervalu, Fleetmatics and SEE Airtricity. 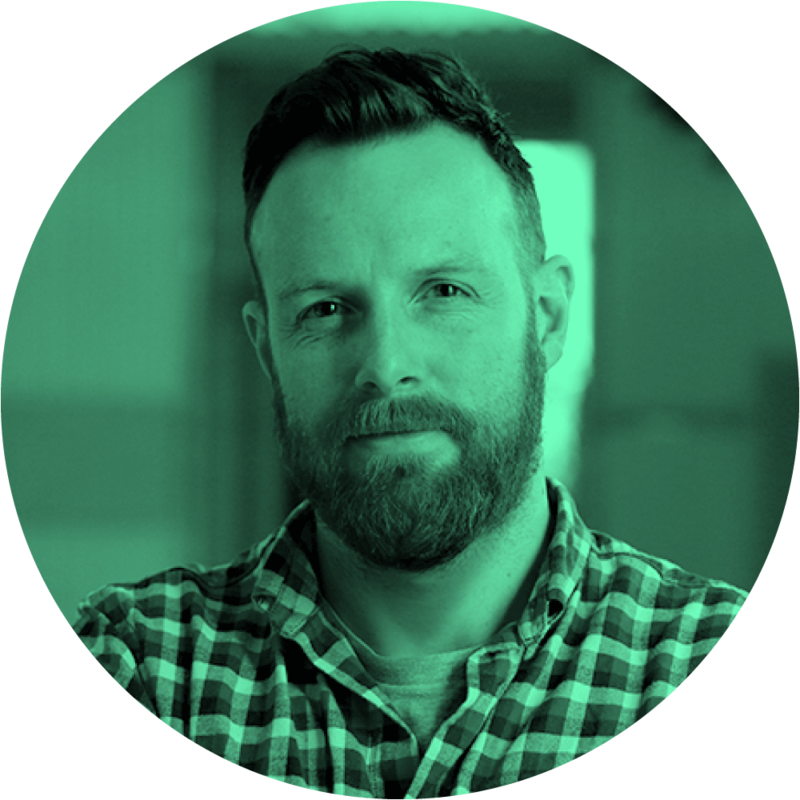 Brian has worked for OFFSET, done a stint at Google Ireland, lectured at UCD, DCU and DIT, and consulted for organisations on digital marketing, online community and strategy. Each&Other operates internationally from an old converted priory in Dublin and works across multiple sectors, including finance, enterprise, tech and both local and national government. 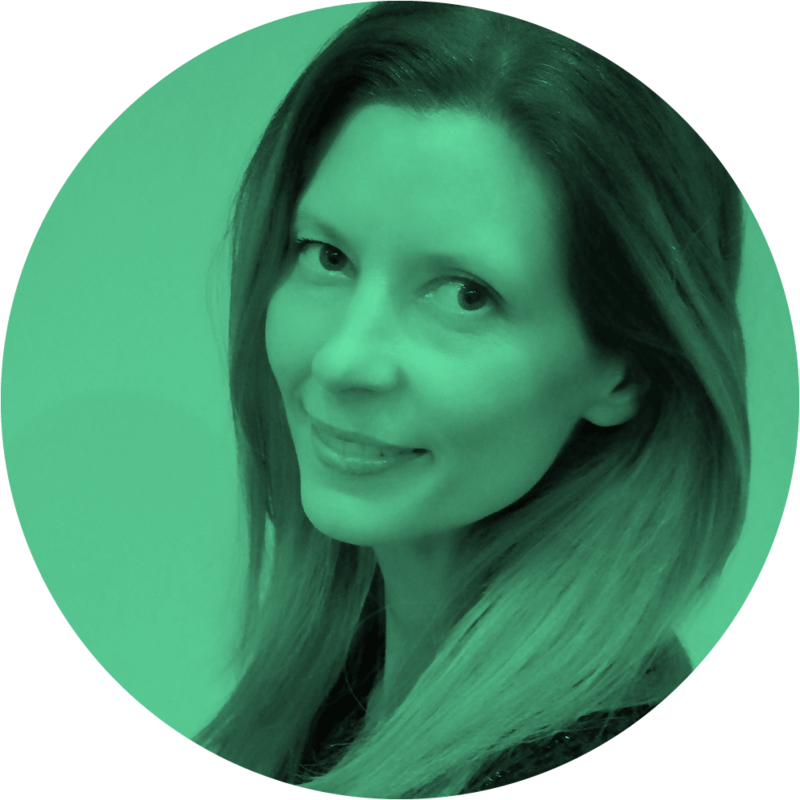 Charlotte Barker is Deputy MD of creative branding agency Dynamo, and heads up the Client Services team. Her experience of working in creative agencies internationally has given her a global perspective on managing businesses large and small, learning the good, bad and indifferent to inform her take on best management practice. Knowing when to lead, when to listen and when to ask for help knows no borders, and Charlotte believes smooths the way to developing effective, efficient and happy teams. Charlotte recently won the 2017 IAPI Doyenne Award, created to champion women in management who have been identified in their field as future industry leaders. In 2012 Nathan partnered up with three filmmaker friends in the humble beginnings of Tiny Ark. With zero skills in shooting or editing, his role through the start-up and growth stages of Tiny Ark has been to build and lead a team of directors, producers, and post-production specialists. Punching above its weight within the production scene over the last five years, Tiny Ark has since become one of Ireland’s busiest and most respected creative video agencies, working with global brands and advertising agencies both home abroad to produce digital video content. Nathan is passionate about developing a team culture that excites clients and nurtures a creative, collaborative and kind workplace. Outside of work, Nathan works hard constructing cushion forts and lego masterpieces with his three young kids. 21 Spaces is an award winning interior architecture and design firm based in Dublin. They work throughout Ireland and have completed projects in Europe, Asia, US, Middle East & New Zealand. Founding partner John Henry Boyle leads a multidisciplinary team who create incredible spaces for progressive brands. Their recent client list includes Nike, Croke Park, Guiness, Life Style Sports, Musgrave, Pizza Express, Butlers Chocolate Cafes, Hamerson and Alex Hotel. Alina Uí Chaollaí is Marketing Director at Largo Foods, Ireland’s leading snack food manufacturer and home to an array of brands including Tayto, Hunky Dorys and King. She has over 20 years marketing experience – previous roles were with the Ward Anderson Cinema Group followed by Coca-Cola. Her ‘Make it Superior’ King crisps campaign featuring mixed martial artist Conor McGregor won a Shark Award and her re-positioning of Tayto with the ‘More than Just a crisp’ campaign won the Brand Campaign Award at the 2016 AIMs. She was a finalist in the 2016 Marketer of the Year awards. Amy has been working in marketing for over 10 years and has extensive experience in graphic design, digital marketing, web development, strategy and project management. Prior to joining the Iconic Offices team, she worked across varying industries including hospitality, private education and recruitment where business development and growth was at the core of everything. A creative and analytical marketing professional with an ambitious outlook and eye for detail, she is passionate about the space where creativity meets strategy, making marketing a key contributor to a business’s value and bottom line. Amy heads up the ever growing Marketing Department at Iconic Offices and is focused on the growth of the business through strong Marketing activities in line with the overall business goals. Aidan has been leading the brand charge in the transformation of the bank into a retail disruptor challenger bank in Ireland. Aidan joined KBC Bank Ireland as Director of Marketing in 2012 and has been growing the challenger banking brand - ‘The Bank of You’ - ever since. His primary responsibility is to drive the ‘digital first’ customer centric brand strategy making sure the brand remains a challenger banking brand at its core. Aidan is a member of the Advertisers Association Council and is on the Board of the Advertising Standards Authority of Ireland. He is also a Board Director with Enactus Ireland – a social entrepreneurship Not for Profit. Prior to joining KBC he held a number of marketing roles with organisations such as EBS and Musgraves. Linda Sheehan is Senior Brand Manager at Glanbia Consumer Foods and is responsible for a number of market leading brands under the Avonmore umbrella. Linda has over 15 years marketing experience working across a range of market leading brands. Prior to Glanbia, Linda worked in roles in Johnson & Johnson, Valeo Foods and Batchelors where she worked on iconic brands including Jacob’s Biscuits, Aveeno Skincare and Batchelors. With over 10 years of industry experience with Irelands leading paint brand Dulux, Judith Byrne is a creative marketeer and colour specialist that understands everything from forecasting key trends to why the journey to finding the right paint colour doesn’t have to be a long one!